Home » Customers » Where history meets technology. Customers: Where history meets technology. 2004, the first RFID installation in a Belgium public library. 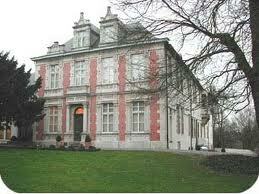 The library is located in the beautiful castle off the city Zottegem and using all advantages from the Lib-Chip hard- and software.